Please note that in order to be eligible to receive funding your application must be reviewed at a board meeting before the start of your event, conference, or lecture. Ensure your application is submitted by the Application Deadlines in the table below associated with a Board Meeting prior to your event, conference, or lecture date. Funding will not be approved retroactively. Applicants are encouraged to submit their applications as early as possible. This is the date that your application must be received by in order to be reviewed at the board meeting on the far right column. Your application is formatted and reviewed to ensure that it is complete and eligible for funding and then sent to your validator. The date that your validator (faculty member, Dean of Students or Dean depending on application type) must approve your application by.  The date of the meeting when you will present your application to the TRUSU Board of Directors. At this meeting the board will vote on funding for your application.